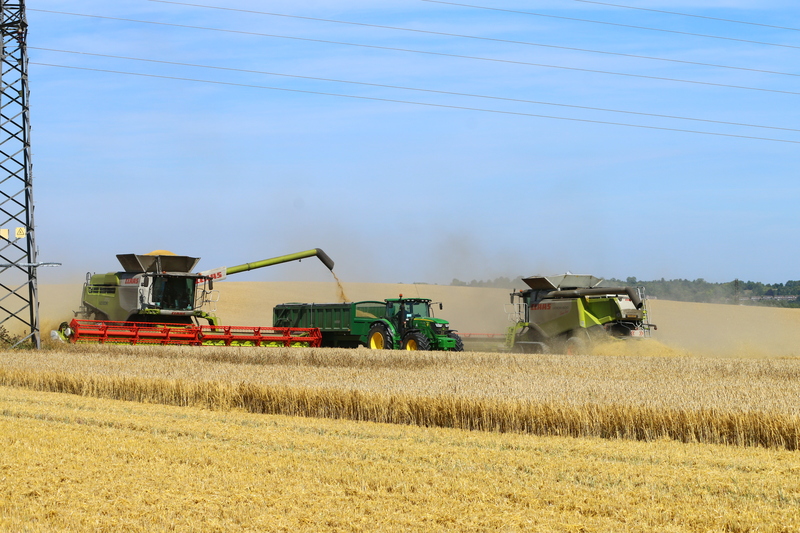 Combining – Claas Lexion 770TT with V1230 Header equipped with GPS autosteer, Yield mapping and Telematics. 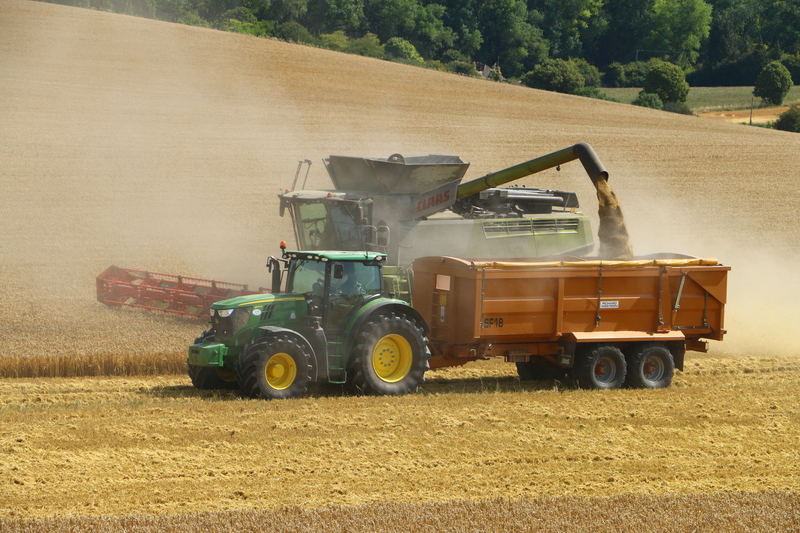 Combining – Claas Lexion 600TT with V1200 Header equipped with GPS autosteer, Yield mapping and Telematics. Grain Haulage with Richard Western SF18 trailers, roll over sheet, LGP tyres, ABS air brakes and steering axle. Grain drying, cleaning and storage.